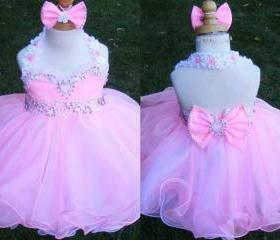  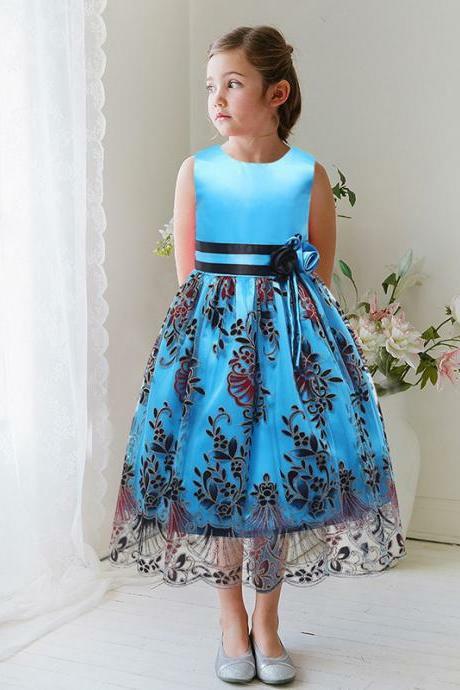 You are at the right page to shop what is popular and best selling here for children's clothing. 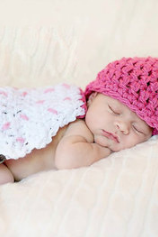 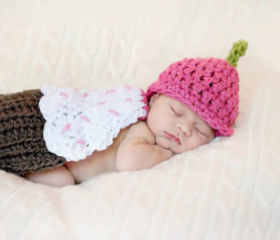 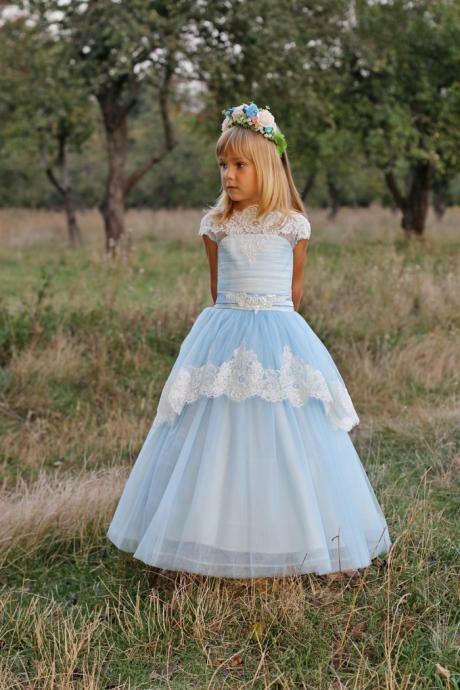 We have a great selection of children's clothing ranging from beautiful boy and girl must-haves, cosy outerwear, flower girl dresses, party costumes, feet-friendly footwear, adorable toys, accessories and many more. 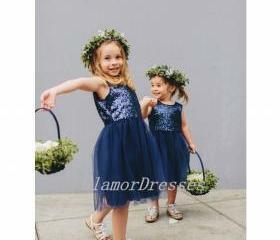 Round Neck V Back Short L.. 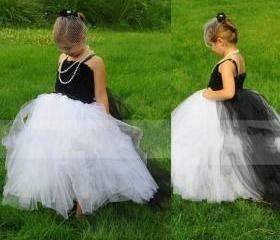 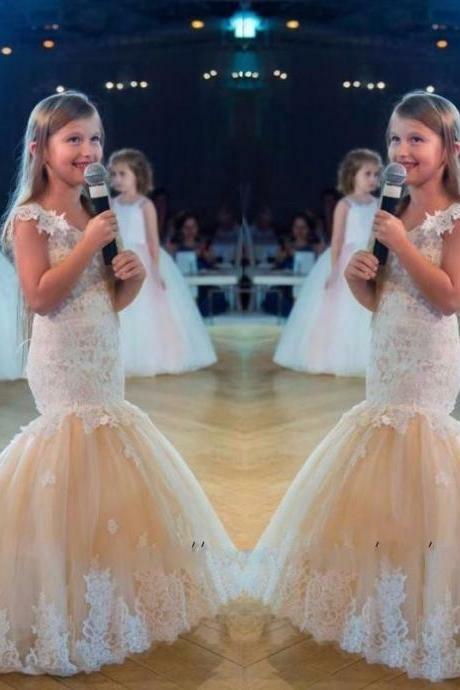 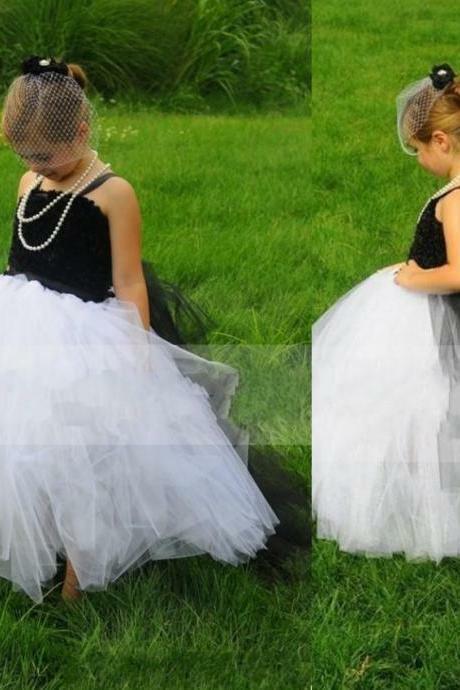 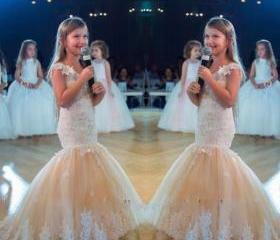 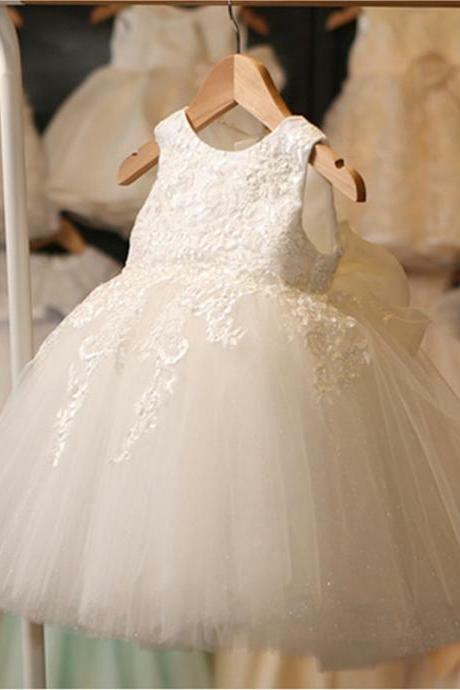 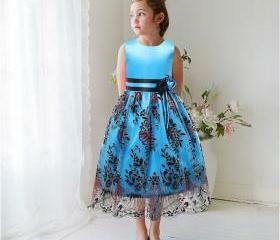 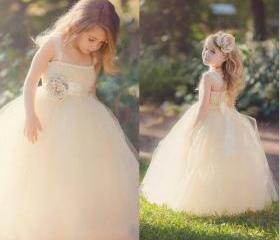 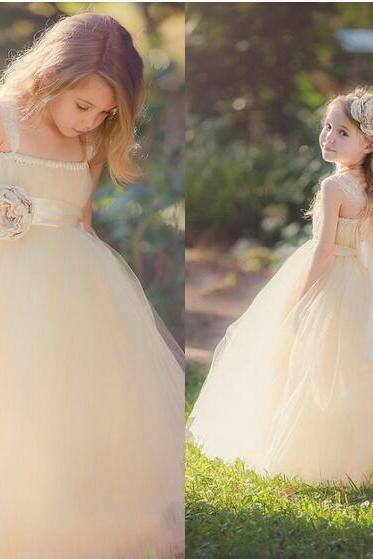 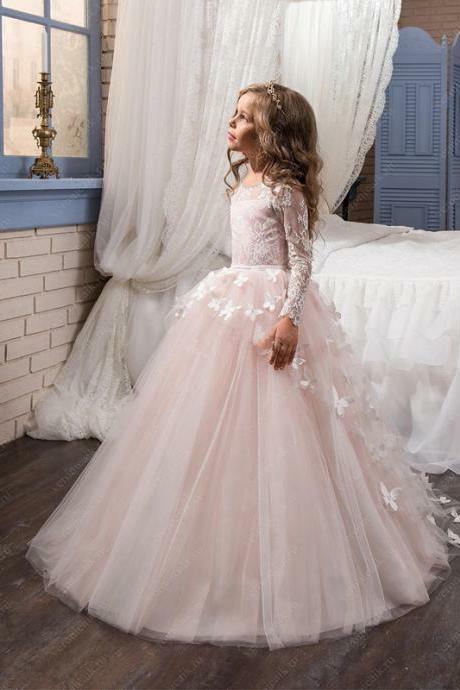 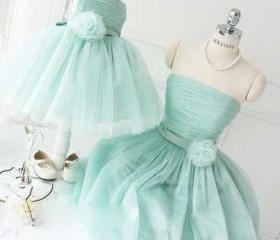 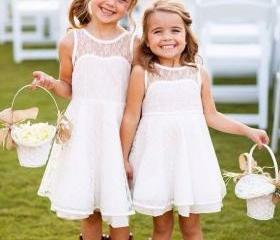 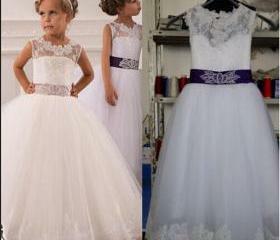 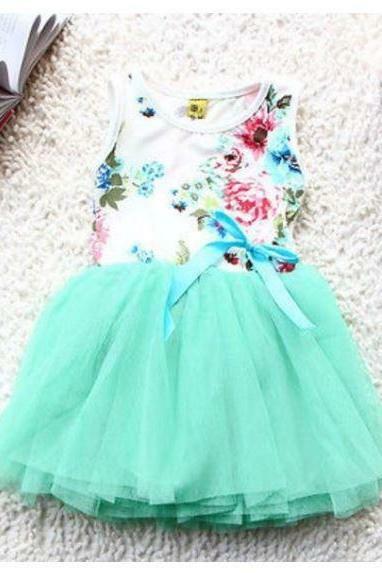 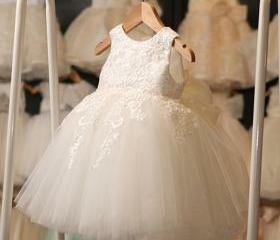 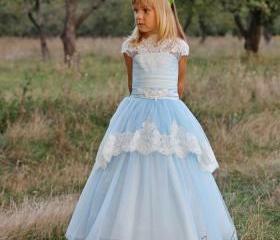 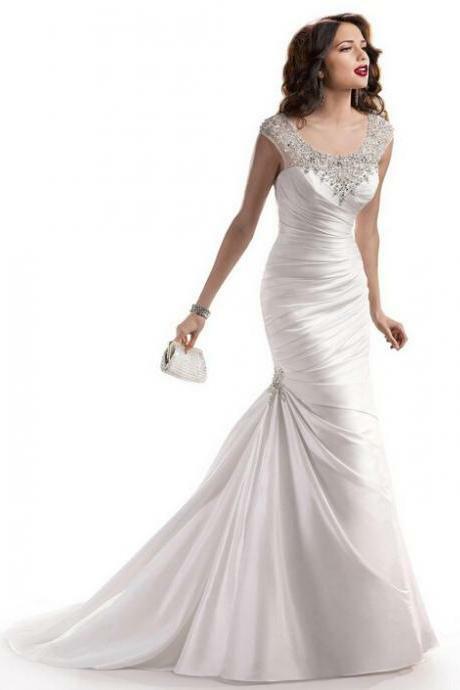 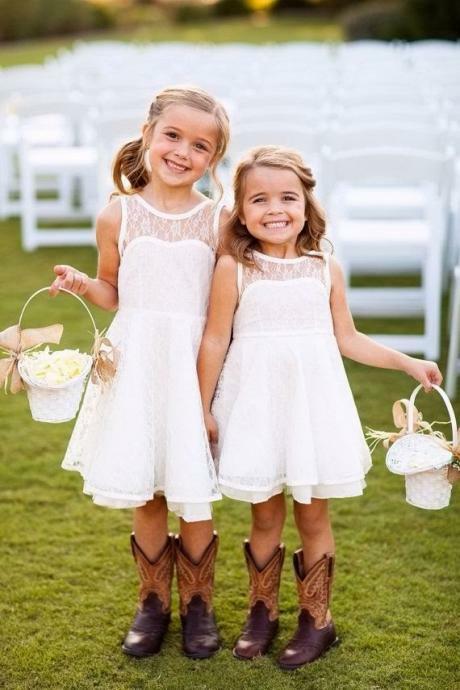 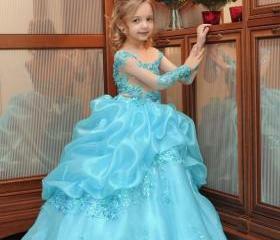 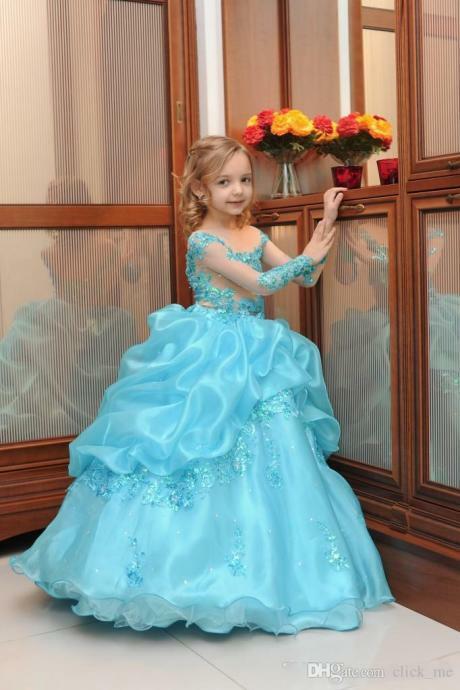 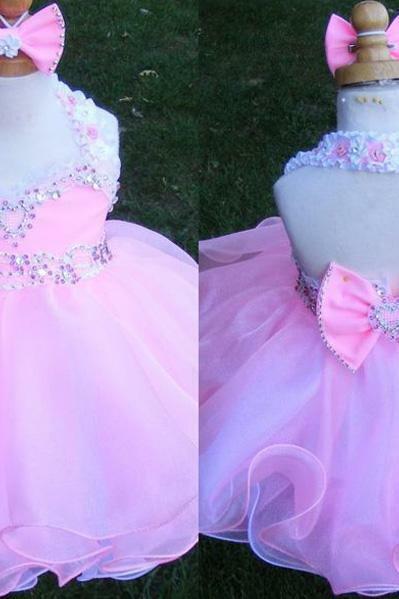 Flower Girl Dress Lace Wi.. 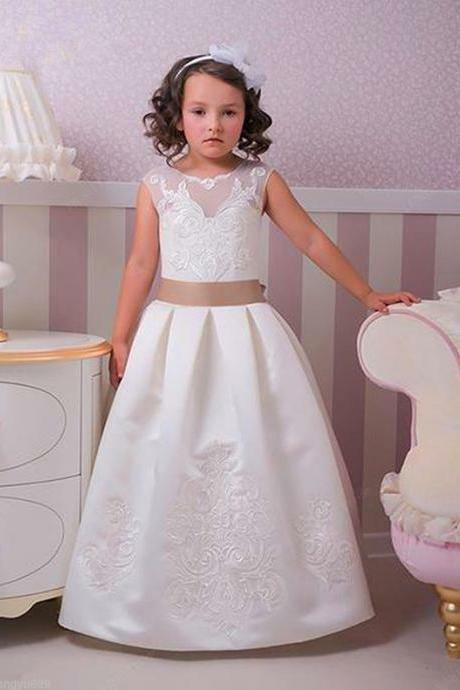 Flower Girl Dress, New Fl..
Blush Pink Long Sleeve Fl..
White And Red Bow Knot Fl.. 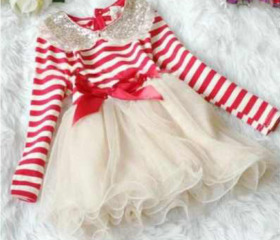 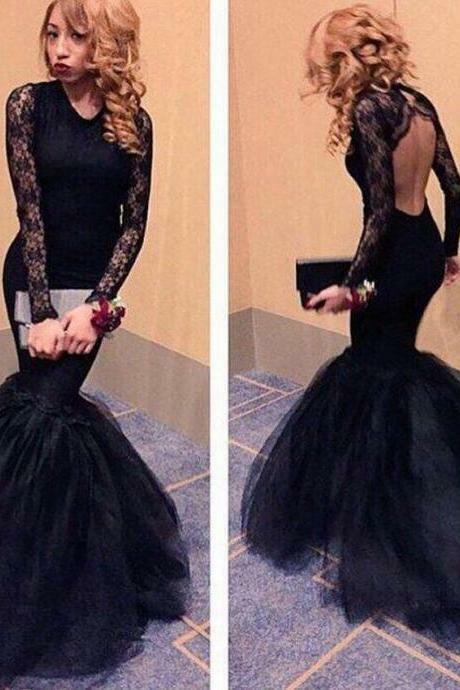 Hot Pretty Scoop Light Sk..
2016 New Lvory Wedding Dr..
Lace Applique Baby Girl W..
Christmas Red Dress For G..
New Fashion High Quality .. 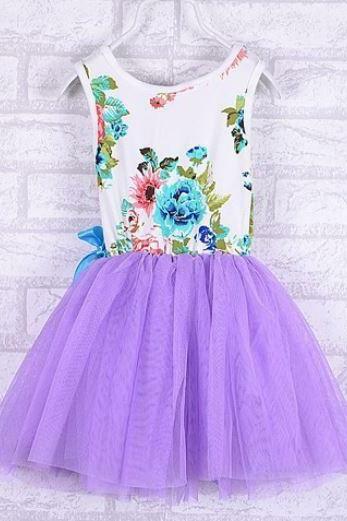 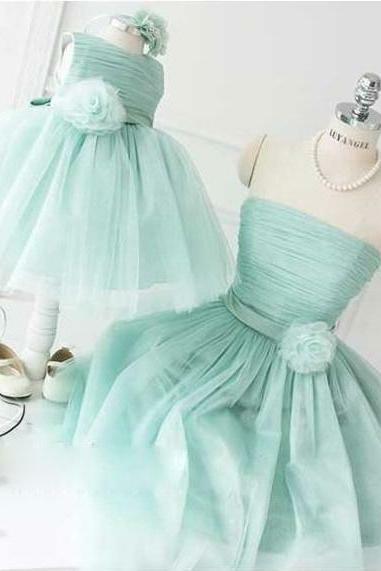 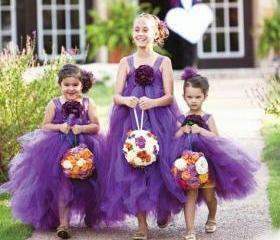 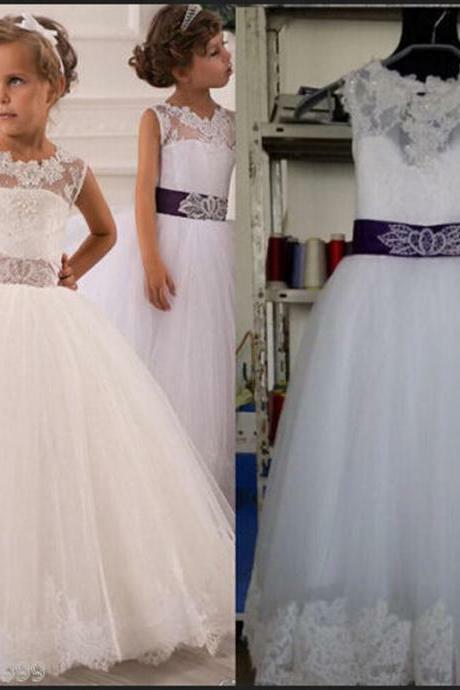 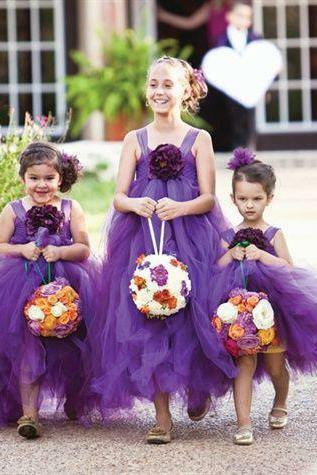 Bow Girl Dresses 2016 Cut..
White Tulle Flower Girl D..
New Fashion Girls Summer ..
Purple Baby Dress 3-6 Mon.. 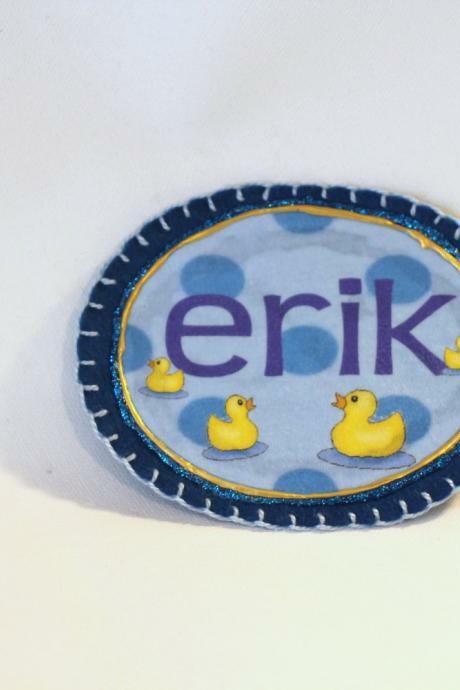 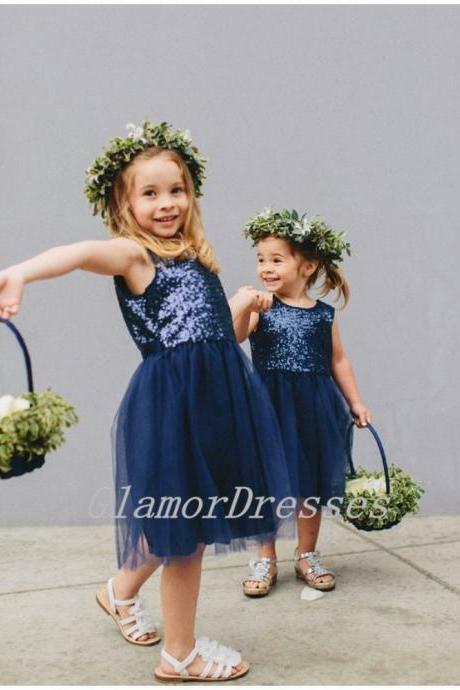 Flower Girl Dresses Navy ..
Baby Duckie Name Patch, P..